Spreading across Botswana, South Africa and Namibia, the Kalahari meaning ‘the great thirst’ is an exceptionally beautiful living desert. The landscape is characterised by a large semi-arid sandy savannah draped over a gently rolling inland sea of sand covering most of Botswana and large parts of Namibia and South Africa. It is also the last bastion of the indigenous San people with the modern world having enveloped all the other areas they once roamed. 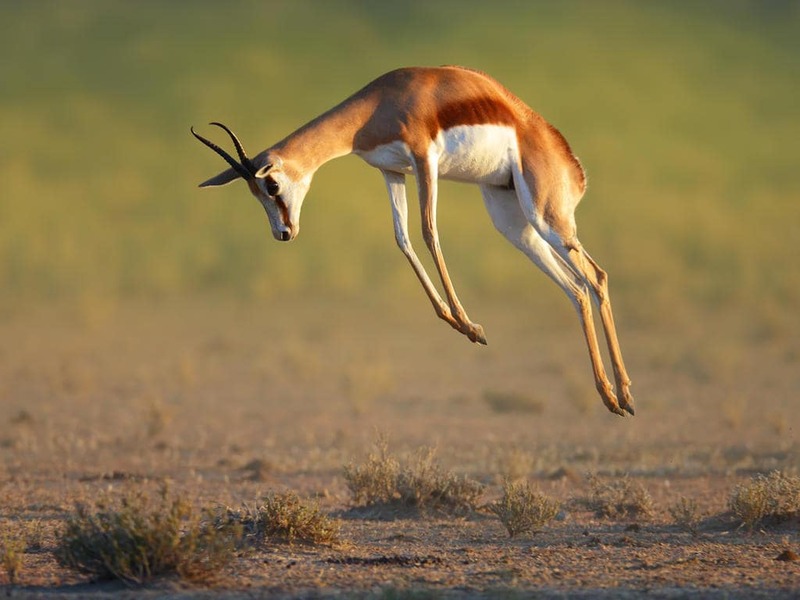 The Namibian portion is made up of red sands covered in thin, wispy, mostly golden grass and dotted with acacia trees and wide-ranging wildlife including gemsbok, impala, jackals and cheetah.